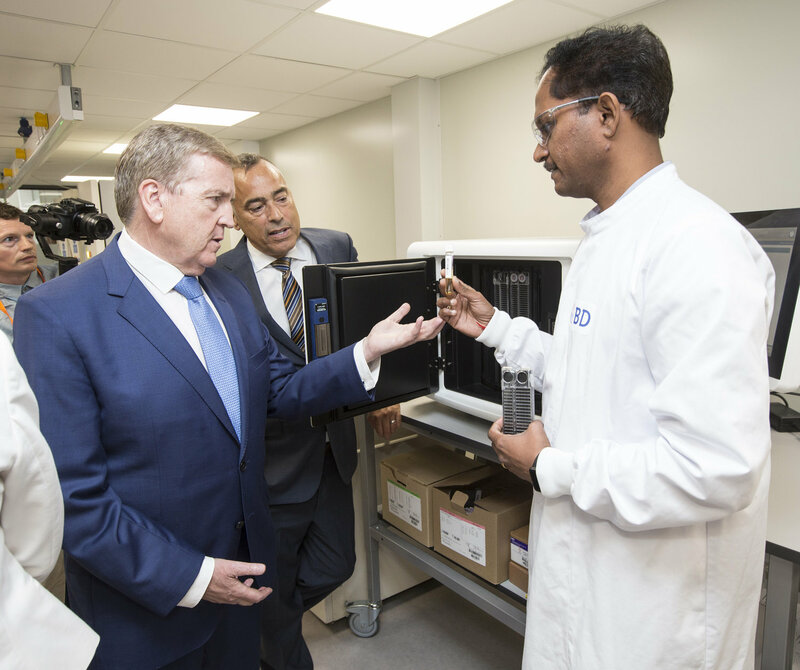 Medical technology company Becton Dickinson has formally opened a new research facility at Plassey Technological Park in Limerick, creating an additional 85 jobs at its Irish operations. 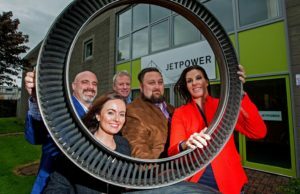 Becton Dickinson made the announcement at the opening of its new €21m state of the art R&D facility and center of excellence at the National Technology Park this morning (Wednesday). Mayor of the city and county of Limerick, Cllr James Collins, has welcomed the announcement saying Limerick is already leading the way in medical technology innovation in a sector that is worth over €12bn to the Irish economy. “Today’s announcement to open a global research center in Castletroy is a huge endorsement for the growing reputation of Limerick as a leading center of Med-Tech innovation, expanding the cluster of LifeSciences companies already here in the Mid-West. 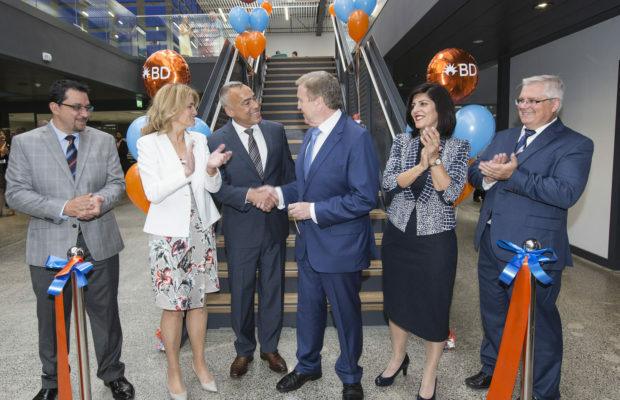 This news means that some of BD’s brightest innovators will make lifesaving solutions to help advance medical research and the development of new clinical and innovative technology right here in Limerick. 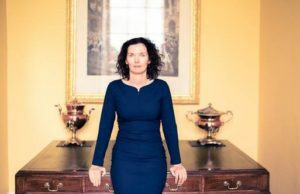 “I know the decision to open a global research facility in Limerick is a testament to the strong pool of talent and strong relationships that exist with the third level sector here. We need to continue to attract and connect with emerging talent in the region which is critical for the MedTech sector to grow and thrive so we have the best people producing the best in class devices. 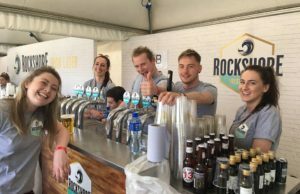 MedTech has had a large impact on the Mid-West and as a region, we need to remain competitive and attractive to grow as a thriving hub of innovation for the sector.